Fascinated with feathers, wings and beaks? 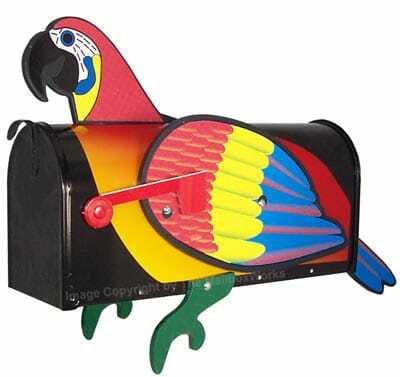 Then these bird shaped mailboxes are perfect for your home! 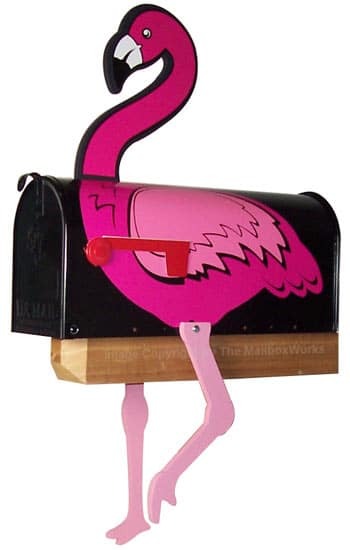 Choose a pink flamingo mailbox, a majestic regal rooster mailbox, or an elegant hummingbird mailbox to display at your curb. 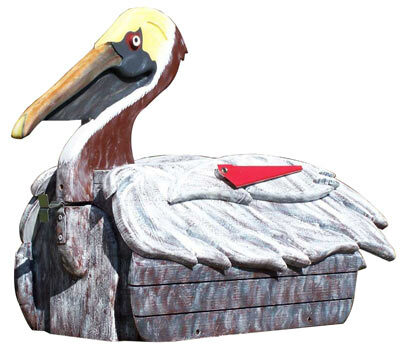 Functional and entertaining, other available post mount bird mailboxes come in the shape of a toucan, pelican, parrot, swan, or Canada goose. 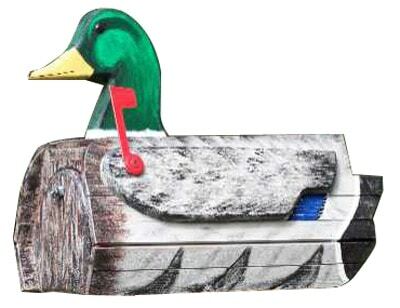 We even carry a Mallard duck mailbox! 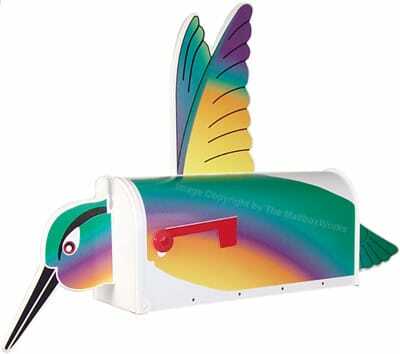 Each one of these bird novelty mailboxes is painted in full color and sure to attract attention. 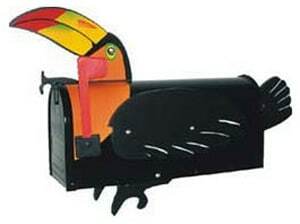 The bird mailboxes manufactured by More Than a Mailbox are made from rust resistant steel with baked on enamel to reduce fading. 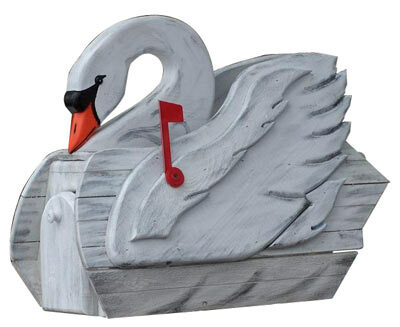 The bird mailboxes by Pinehill Woodcraft imitate the Woodendipity style and are made from BC plywood and Western Cedar. 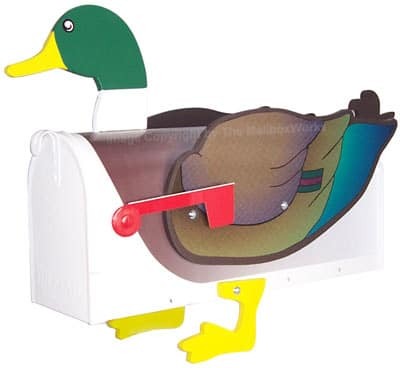 For convenience most of these novelty bird shaped mailboxes are standard size to fit on most any standard mailbox post. 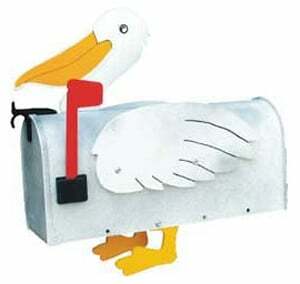 If you need a post as well take a look at our mailbox posts for sale. 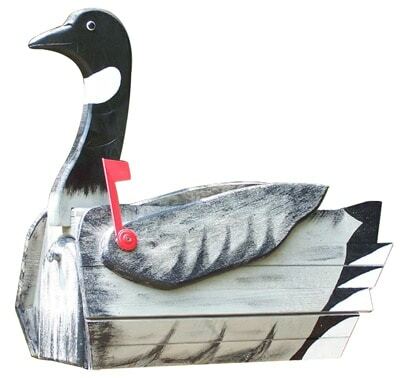 Shop for novelty bird mailboxes for sale below or check out all our novelty mailboxes including cat and dog mailboxes, plus animal, car, train, sport and novelty fish mailboxes. Need help? Contact our mailbox experts at 1-866-717-4943 for special assistance. Thanks for shopping The MailboxWorks.